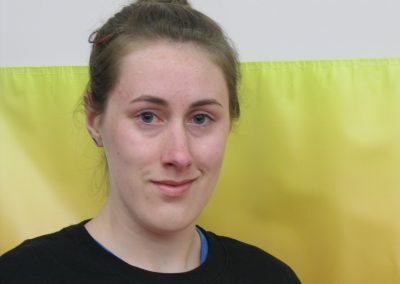 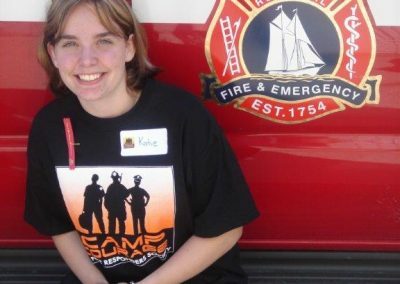 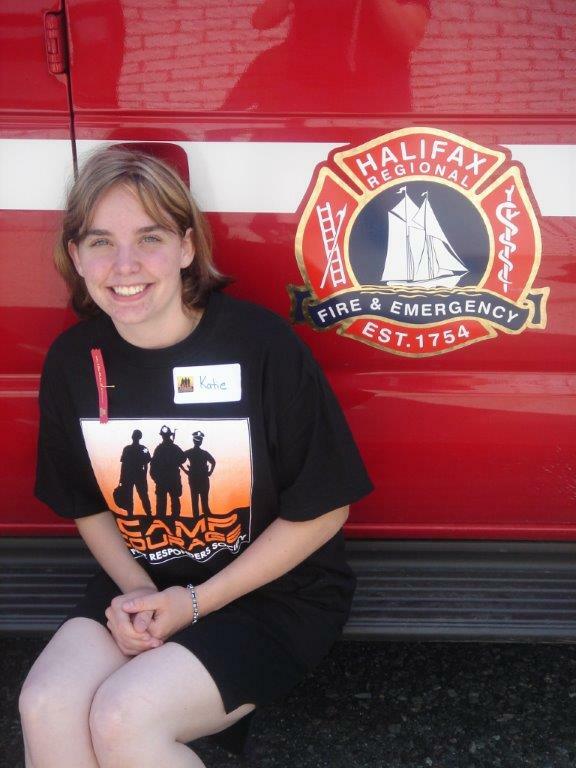 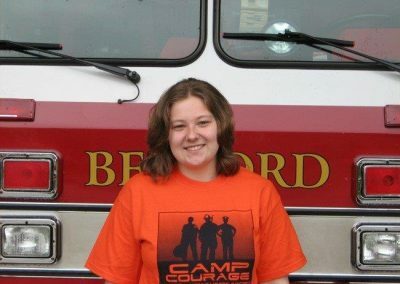 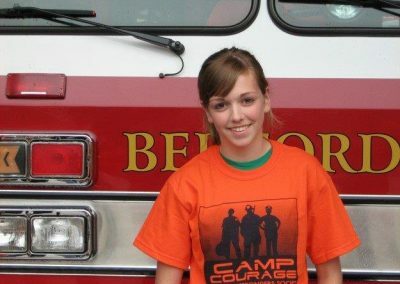 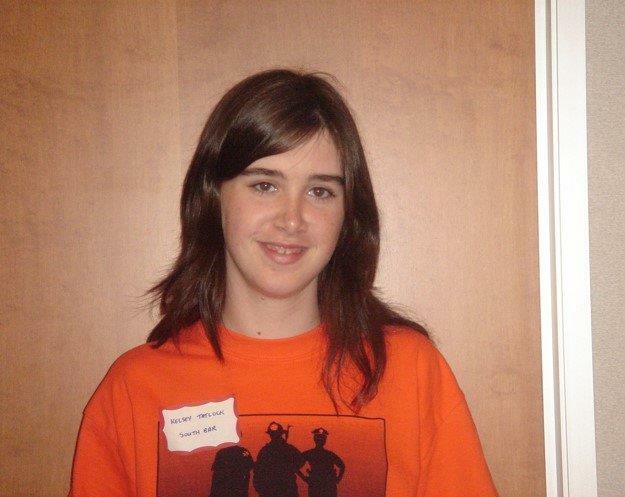 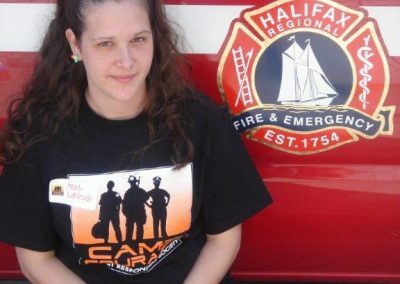 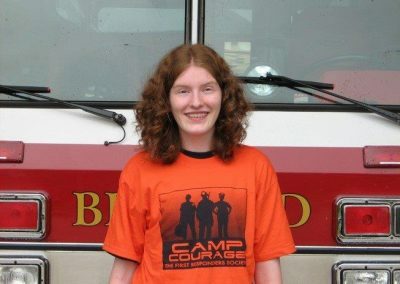 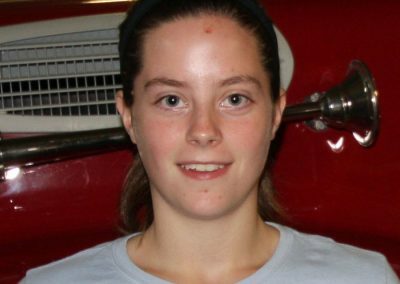 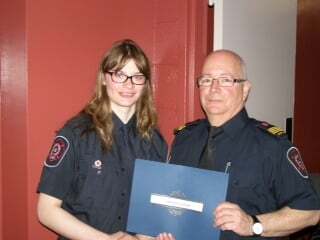 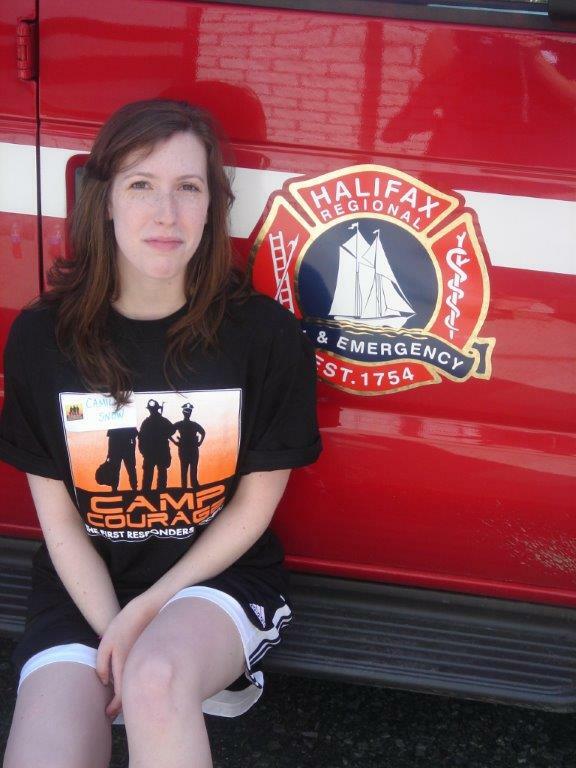 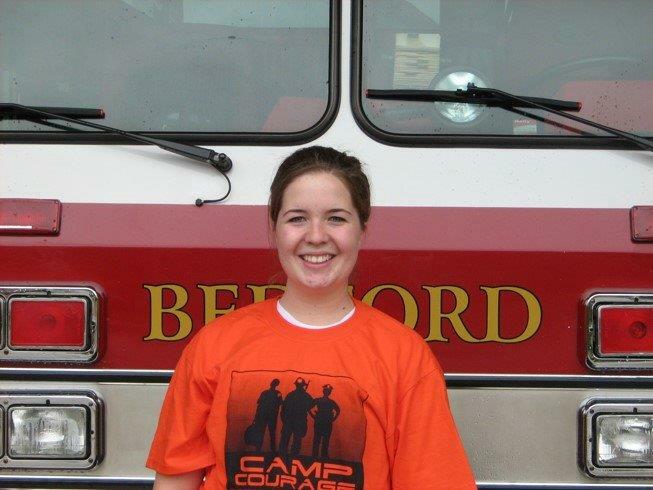 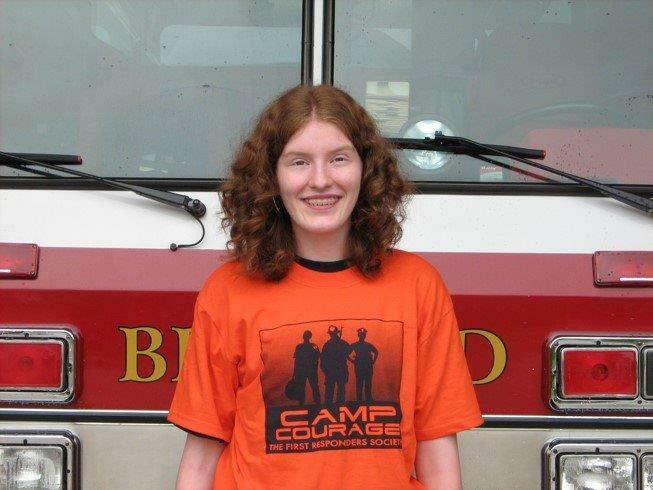 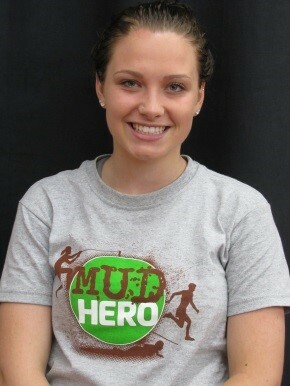 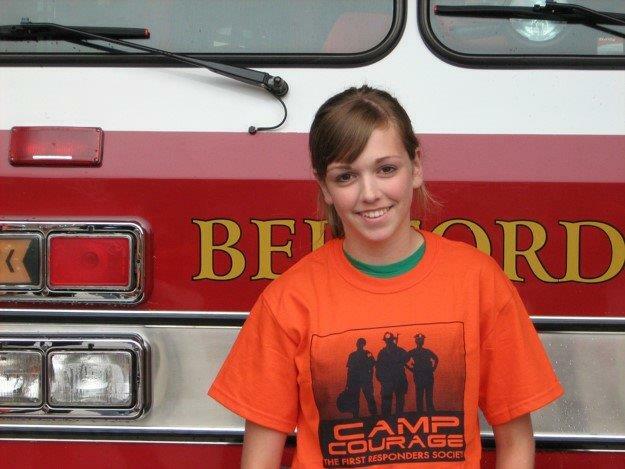 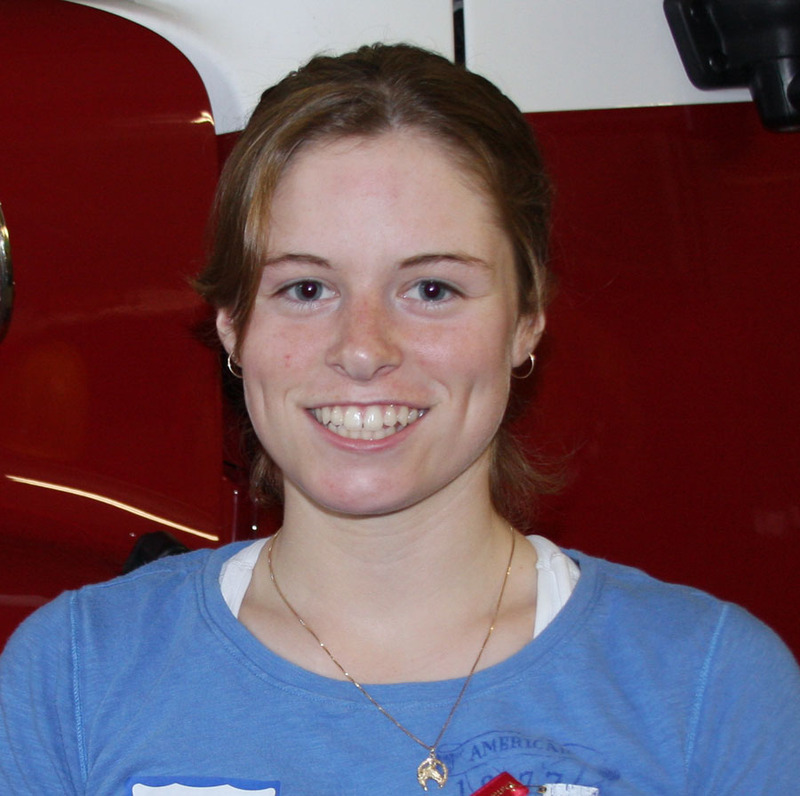 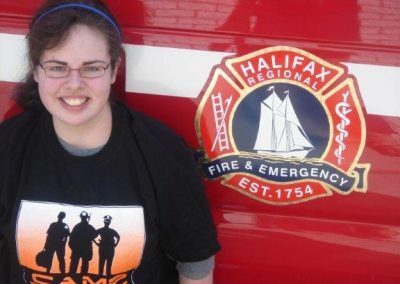 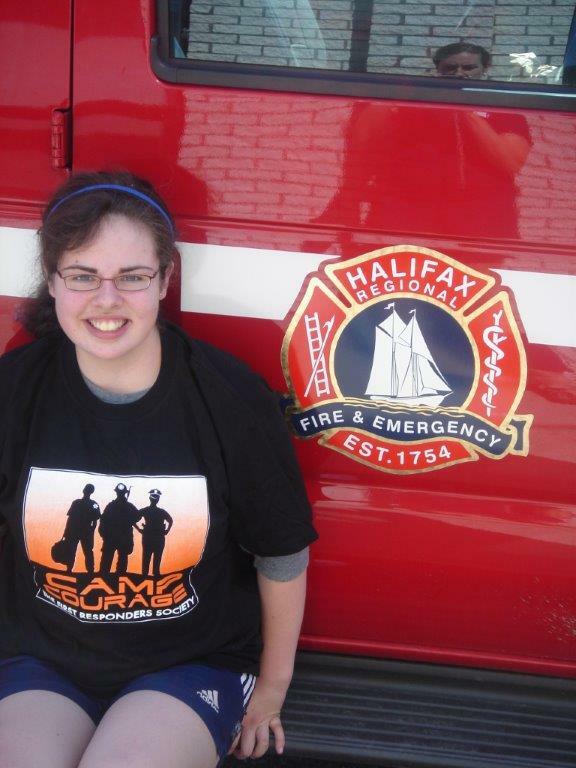 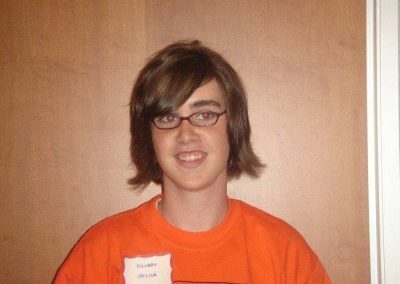 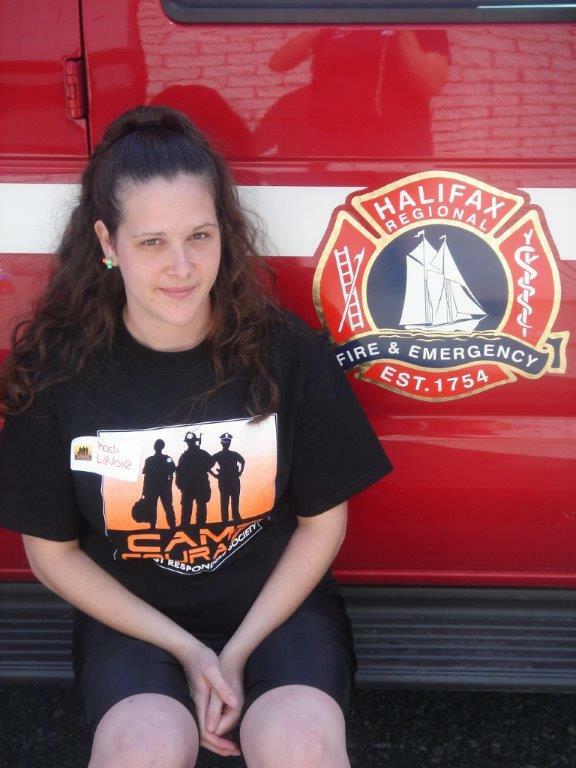 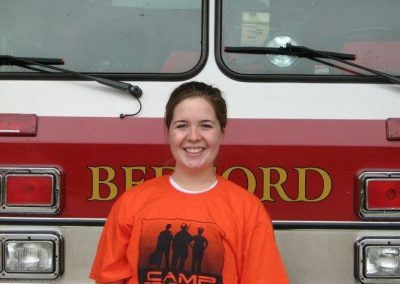 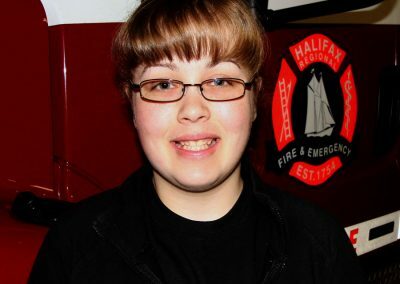 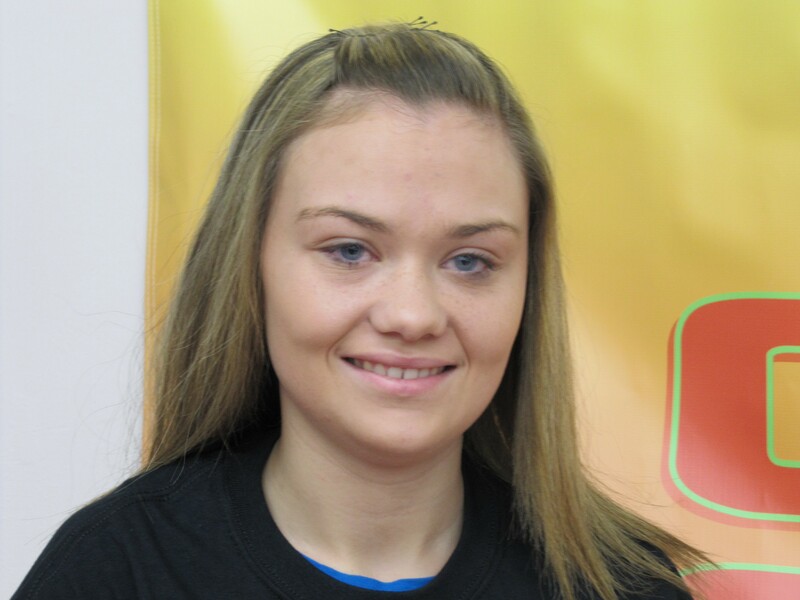 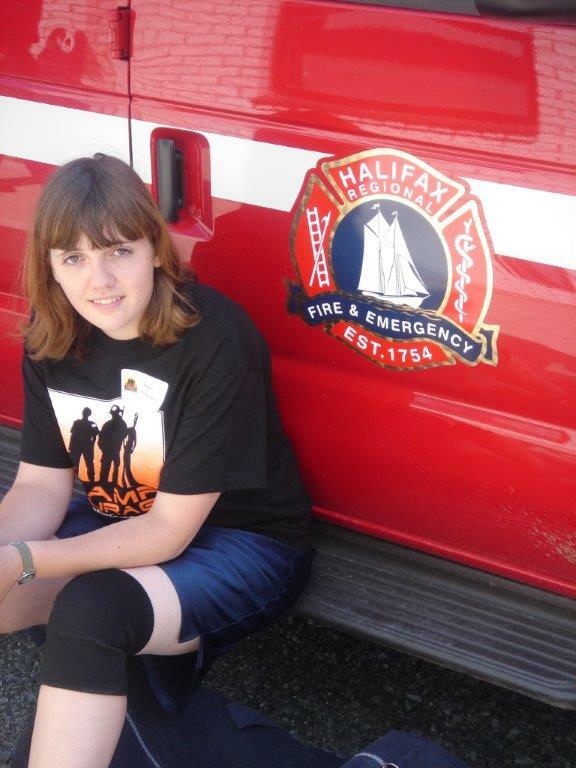 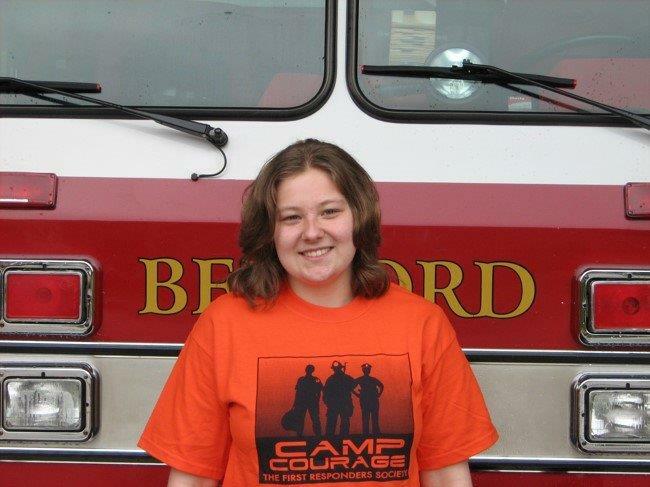 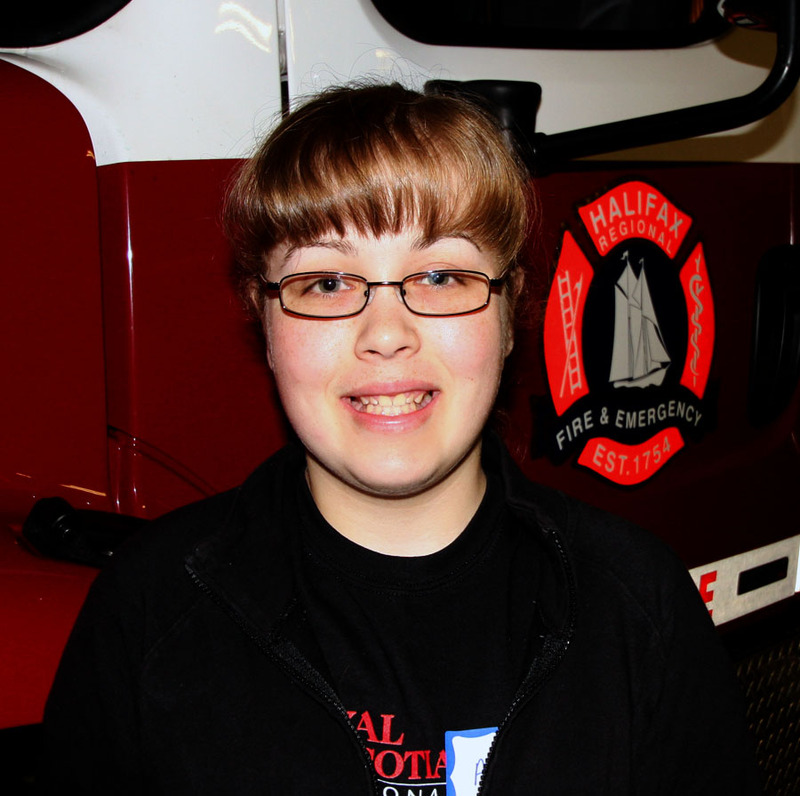 Meghan from Block House, NS –volunteer firefighter for the Blockhouse and District Fire Department. 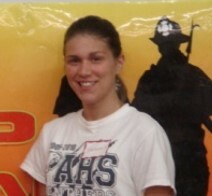 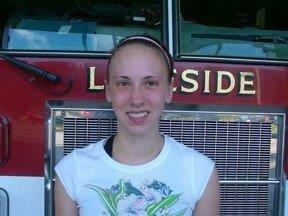 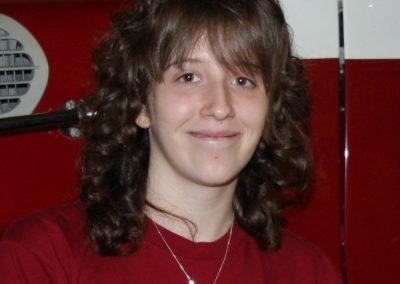 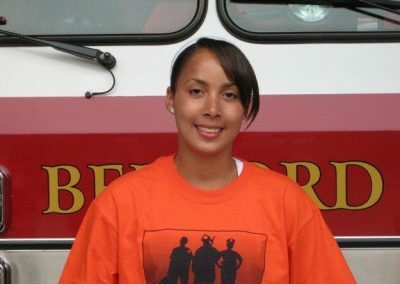 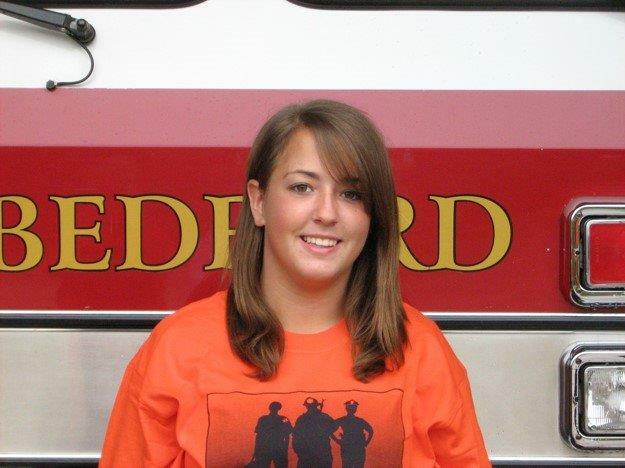 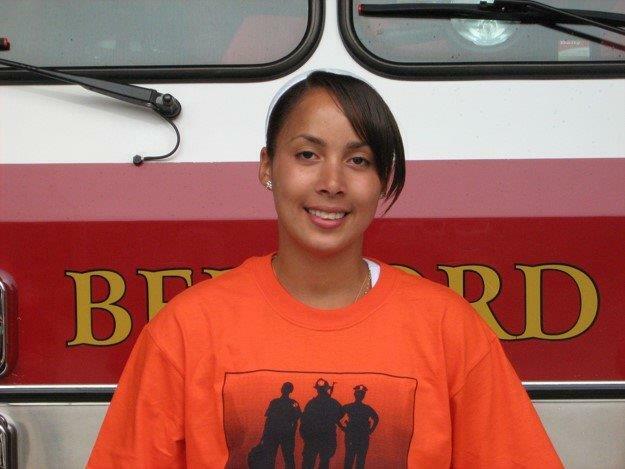 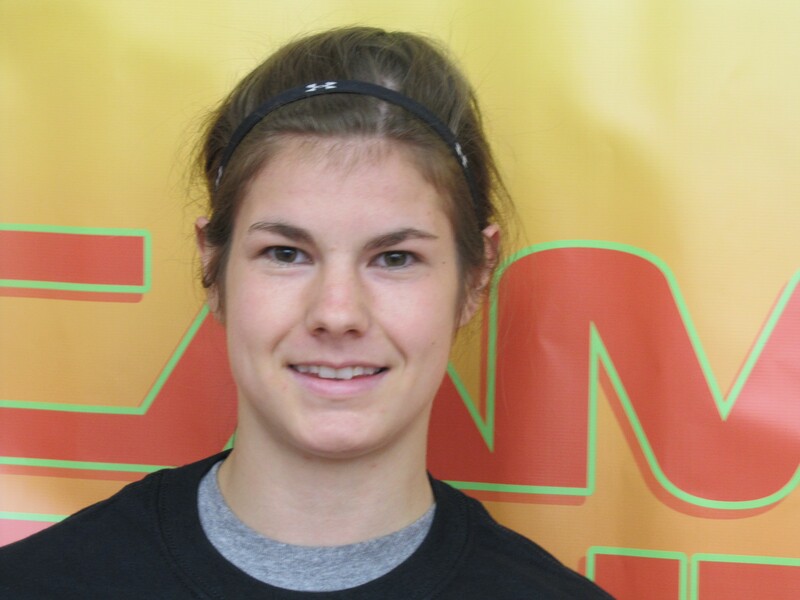 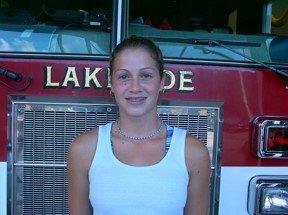 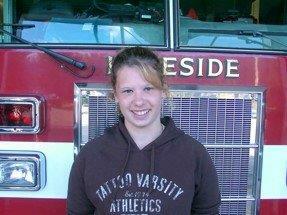 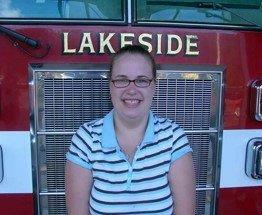 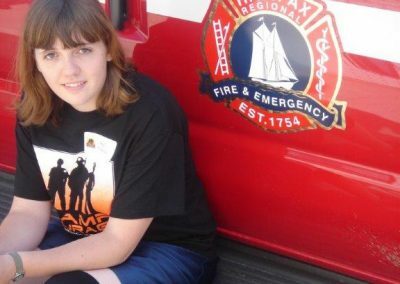 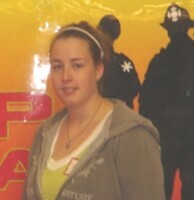 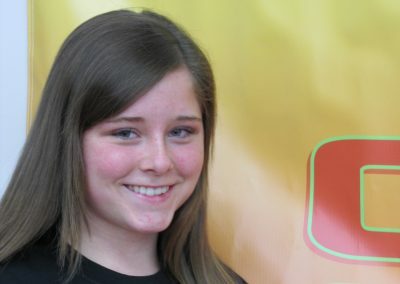 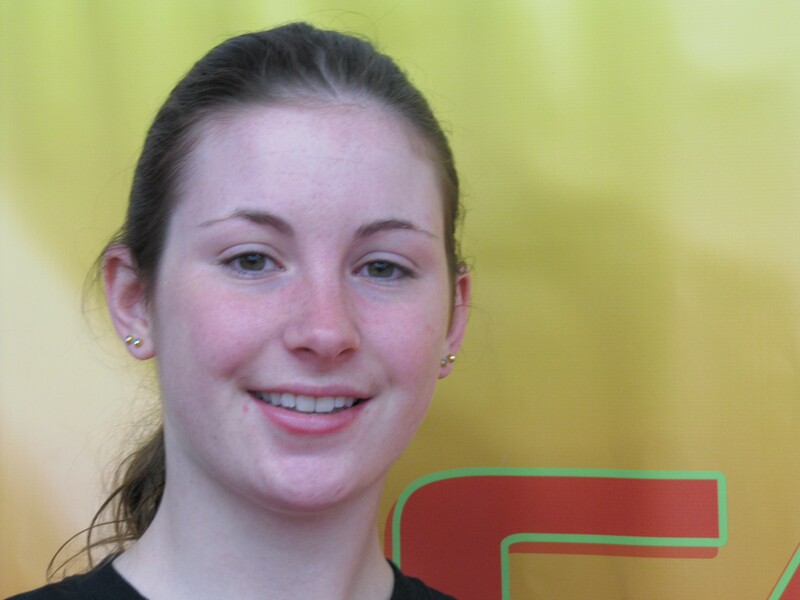 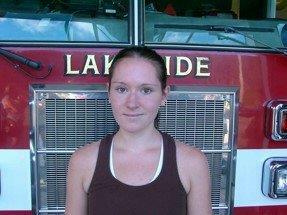 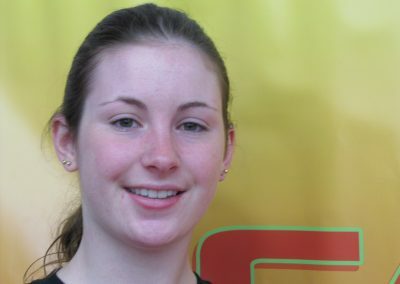 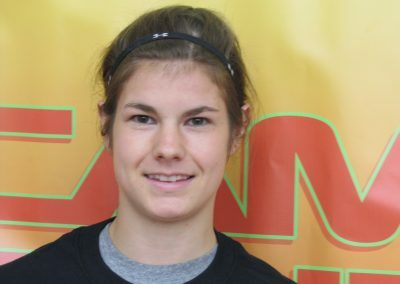 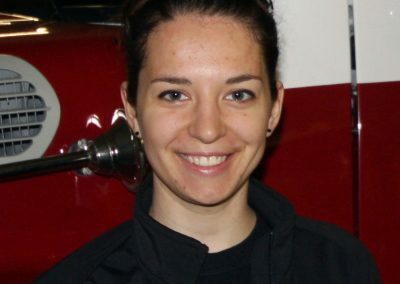 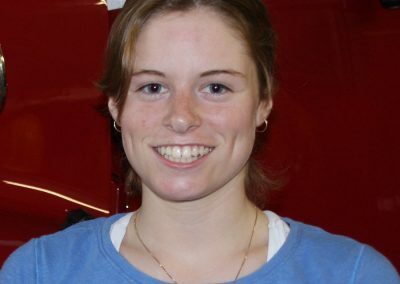 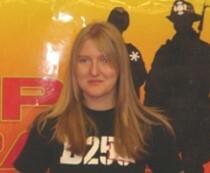 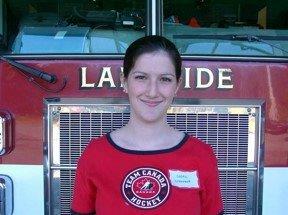 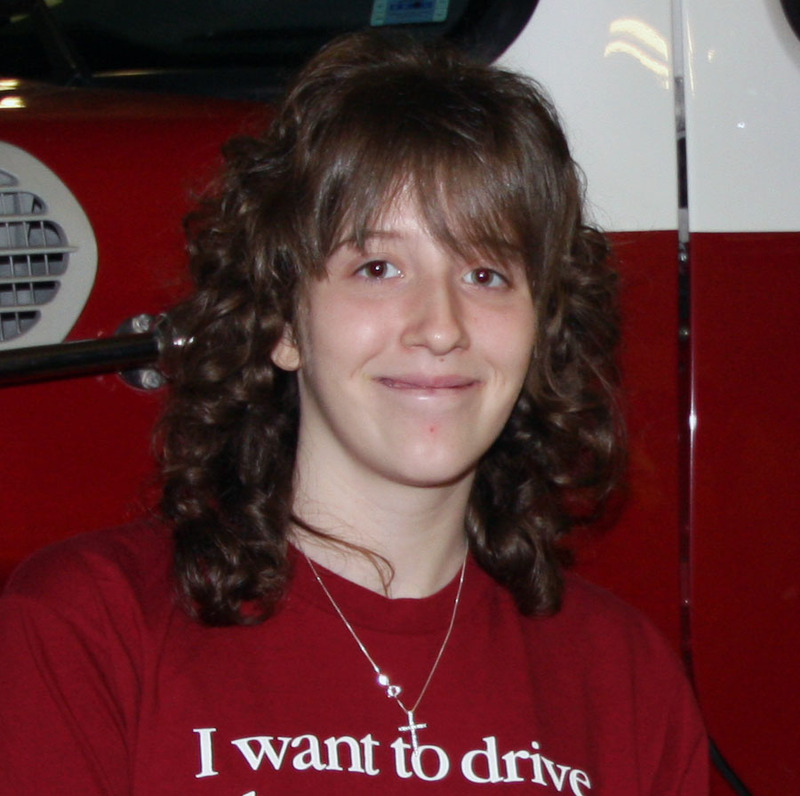 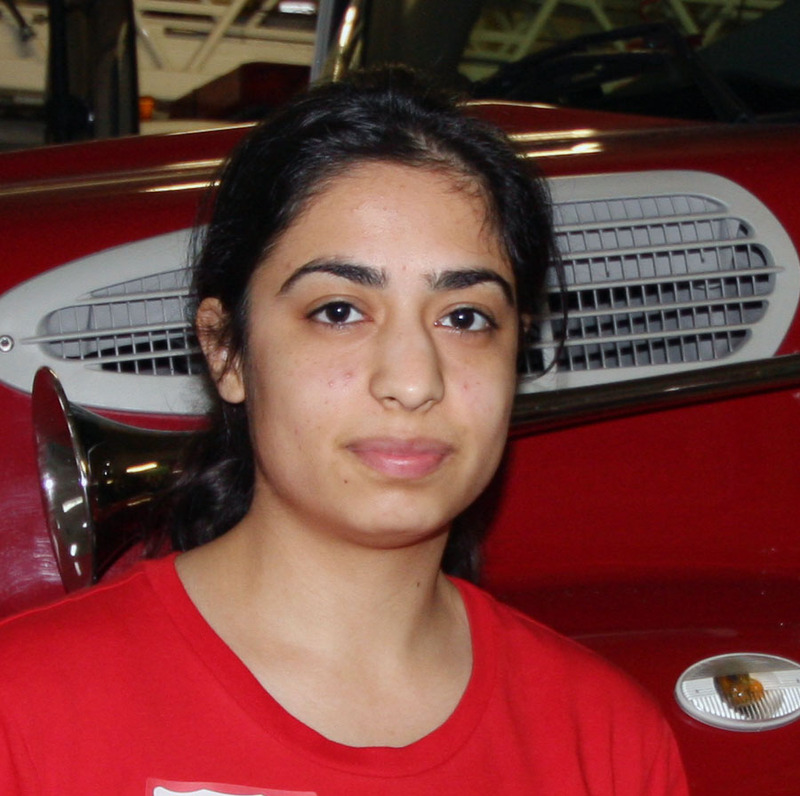 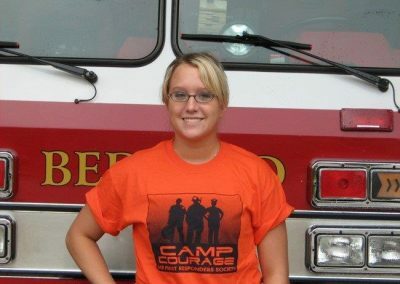 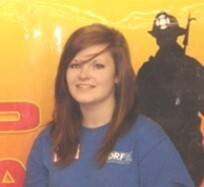 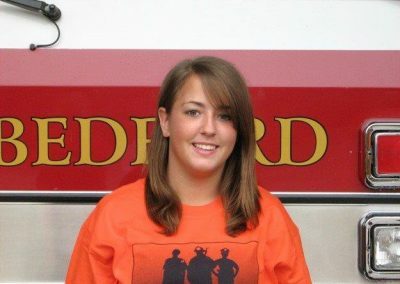 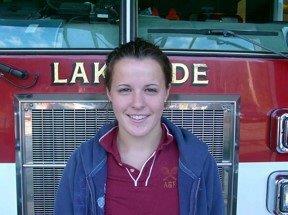 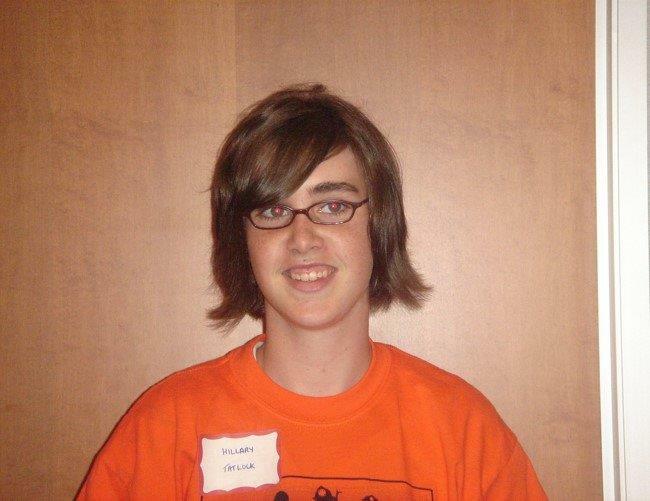 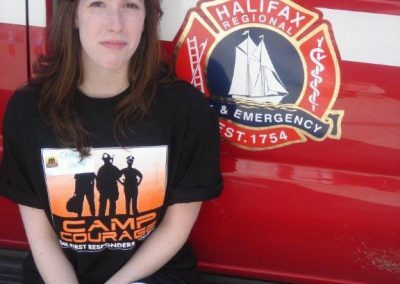 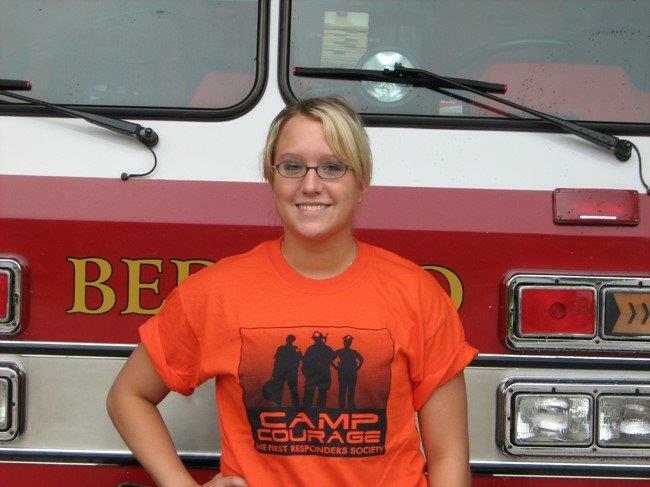 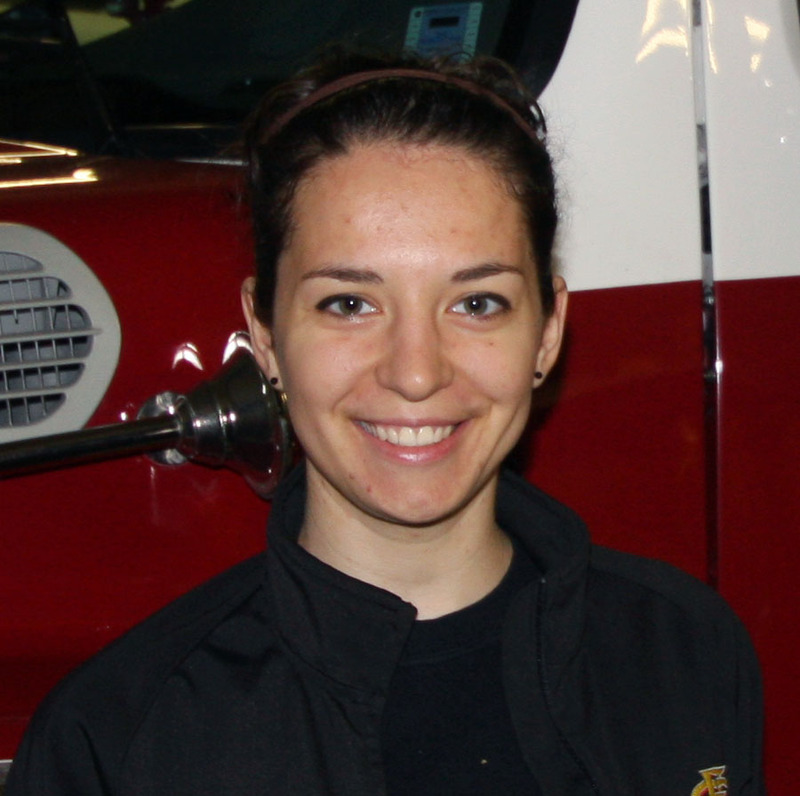 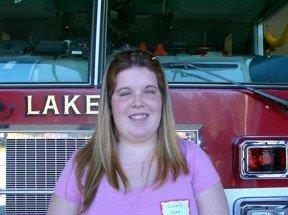 Lindsay from Bridgetown, NS -applied to the Calgary Fire Dept. 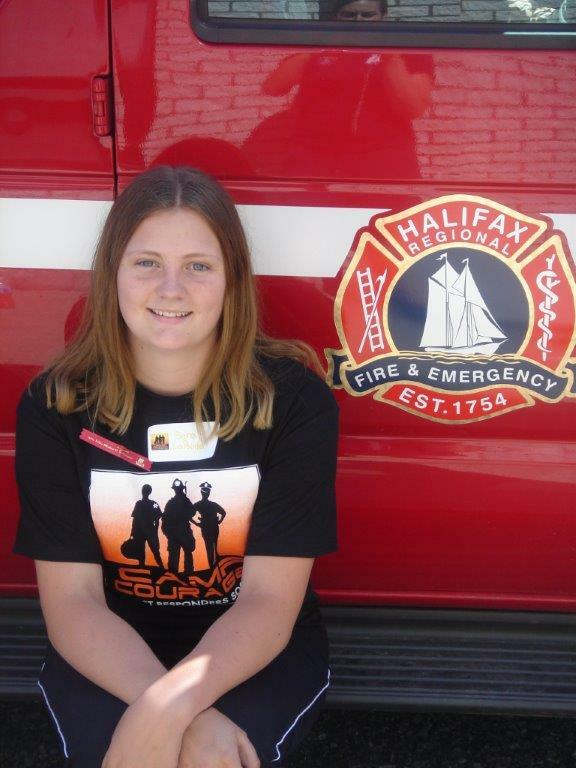 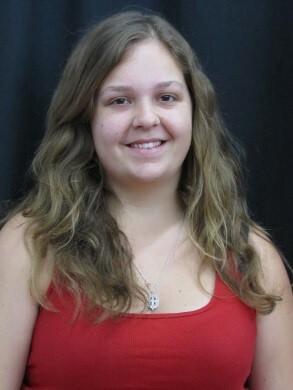 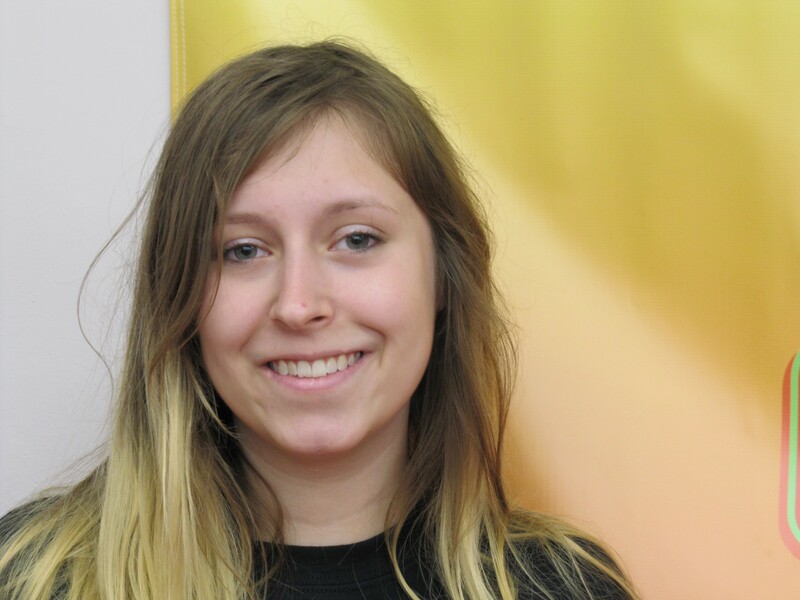 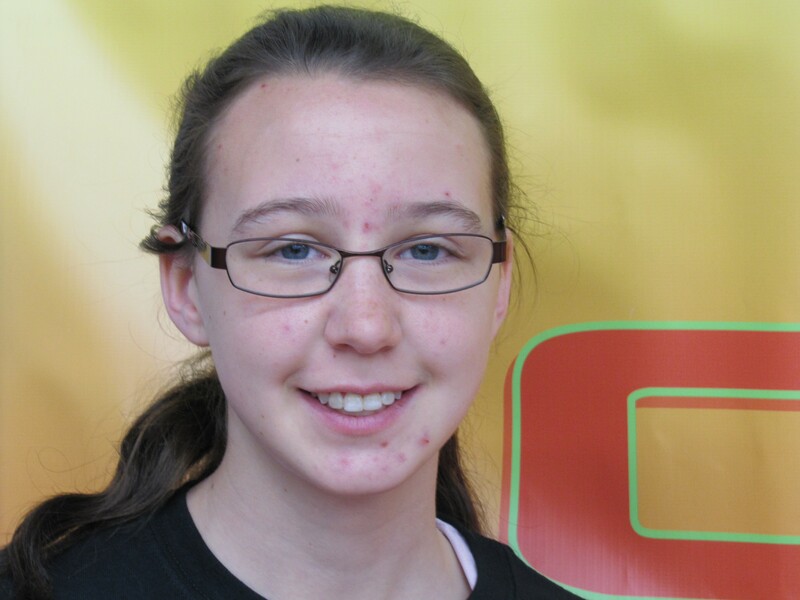 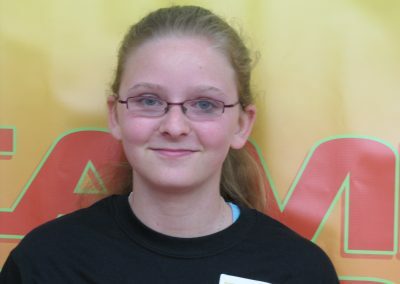 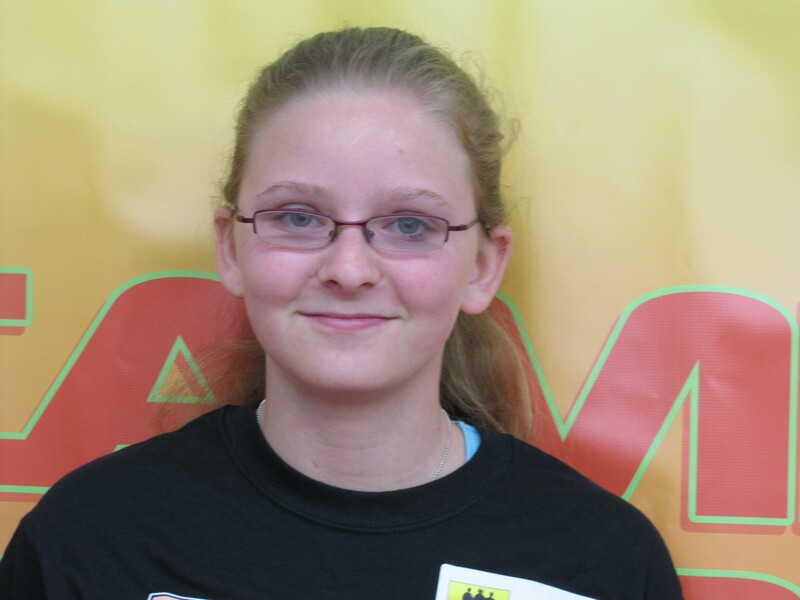 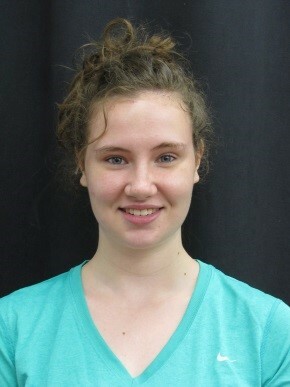 Olivia from New Germany, NS -was accepted to Trent University for bachelor of science in forensic science. 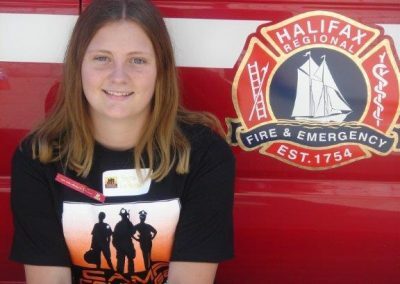 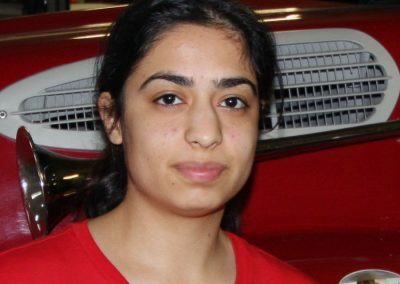 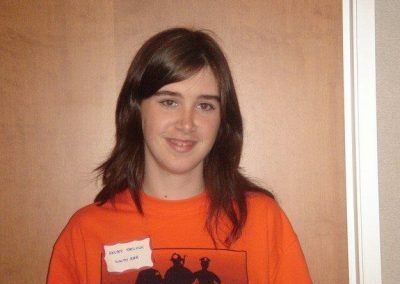 Jessica from Bras D`or, Cape Breton, NS -applied to a Paramedicine program and wasn’t accepted but went back to school to upgrade; applied again and wasn’t accepted but took some college upgrading; applied again and got in; a back-up option is she is going to apply to nursing at Cape Breton University. 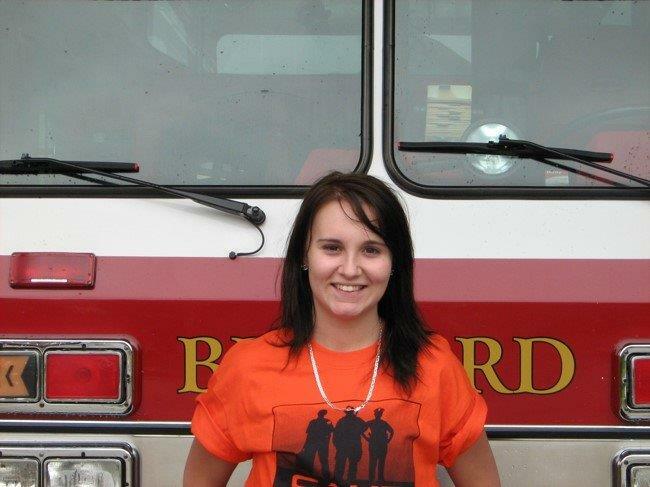 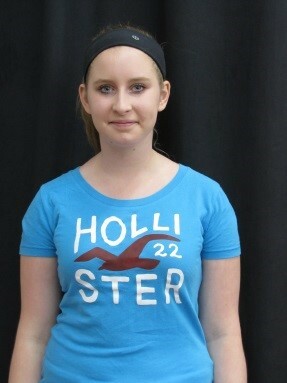 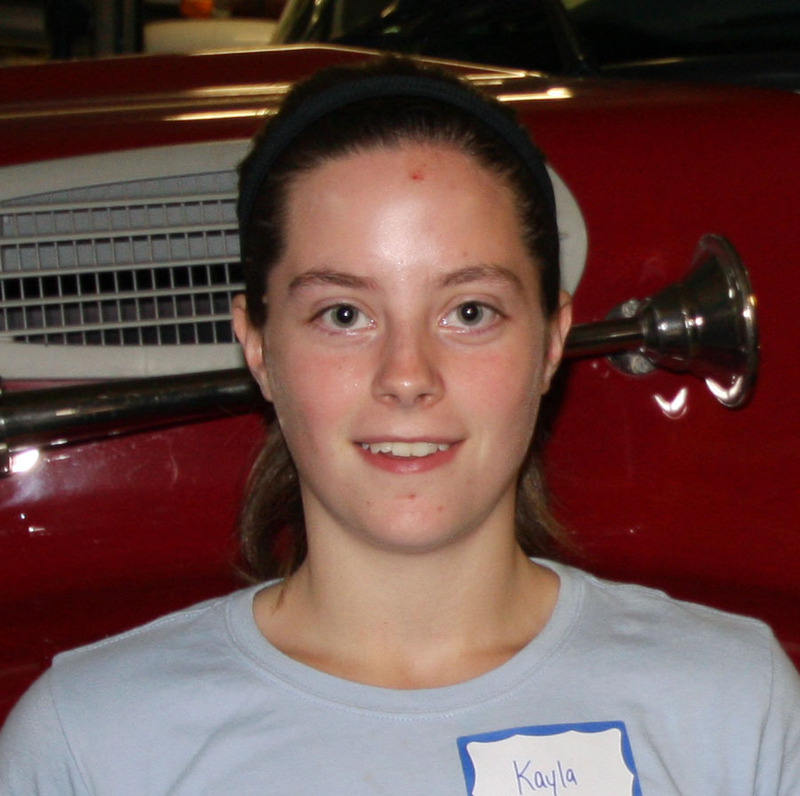 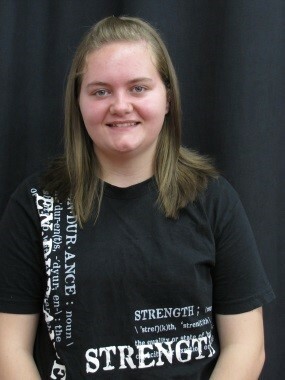 Kelcie from Hebbville, NS -currently accepted to Ravensberg College for policing.